Bump to Baby photo sessions are a wonderful way of celebrating your impending birth – pregnancy can be a magical time and pregnant women are beautiful, so why not capture this time and preserve the memories? A maternity session does not have to be about ‘getting your bump out’ – I will work with you to get images you are comfortable and happy with. Sessions are ideally held at around 34 weeks, if you leave it much later you will feel tired, uncomfortable and we don’t want baby arriving before we’ve captured the bump! Its a great distraction from the tedium of waiting for baby as well! Partners and any big brothers or sisters of ” bump” are more than welcome to join in with the session too. In terms of what to wear it really is up to you – this is your session, so wear something fabulous! Anything that will enhance your beautiful bump and make you look and feel wonderful is perfect! If in doubt bring a selection and I will help you choose. Stretch marks can be airbrushed out – we use a lot of shadowy lighting and soft focus techniques to help you look your absolute best! Newborn sessions need to be held as soon after birth as possible, ideally within the first 2 weeks wherever possible. In these first few days not only does your baby have that true newborn look but they are mostly very sleepy and still curly from being in the womb. This means we can get some wonderful poses while they are dreaming away. 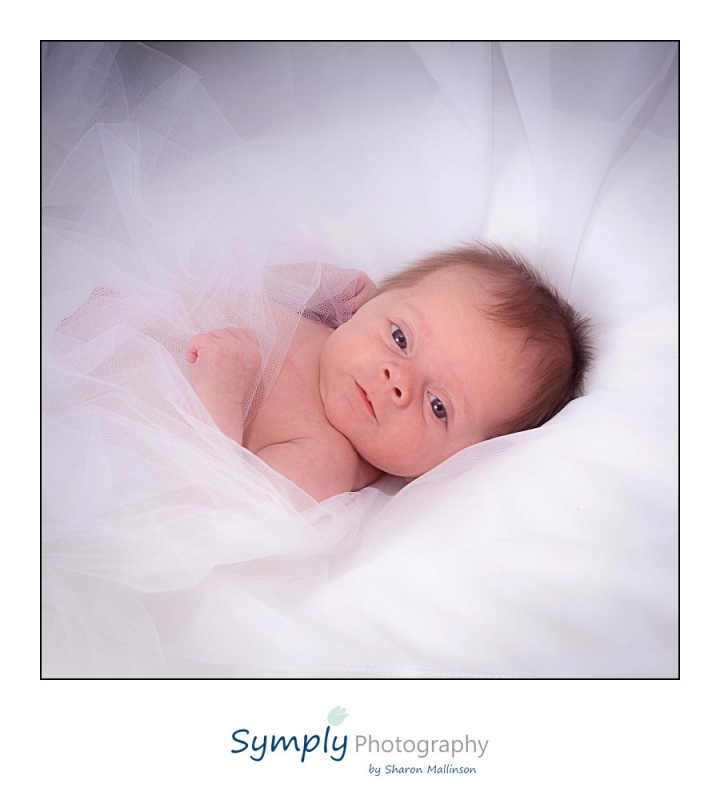 If you would like to book a Bump to baby session the cost is just £110 to include two 10 x8 mounted prints – one of bump – one of baby with a wonderful array of choices of framing options and montages to show your photos off to their best. Contact me here to book your sessions.